A1 Tires & Wheels sells passenger and light truck tires from Falken, Hankook, Delinte, and other major brands. Find your favorite brand or experiment with a new one. Don't forget to ask about our run-flat tires, and make sure to come back for regular tire services that can help you get the maximum value out of your purchase. 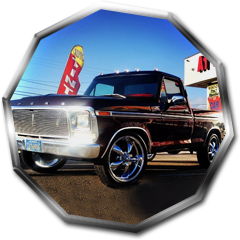 At A1 Tires & Wheels, our professionals perform a wide range of automotive services. In addition to our tire and wheel services, we provide belt and hose replacement, brake repair, radiator service, steering and suspension system repair, windshield replacement, window tinting, and much more. We even sell and install lift and lowering kits from top brands like Rough Country, MaxxTrack, and ProComp. With two convenient locations, an auto shop in Rialto and one in Bloomington, we make it easier than ever to find a reliable tire and wheel shop near you! A1 Tires & Wheels helps drivers across San Bernardino County, California. 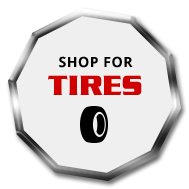 Need tires in Rialto, CA? How about custom wheels in Bloomington, CA? Choose the A1 auto shop nearest you. For the last years and counting, we've been proud to serve as your local tire dealer, auto repair shop, and accessory shop. We work with most makes and models of cars, SUVs, and light trucks. 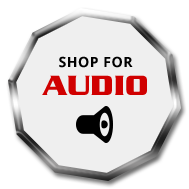 See us for new tires, audio equipment, and select automotive repairs today. Call your nearest location to speak with a member of our team today. We look forward to earning your business and keeping you rolling. 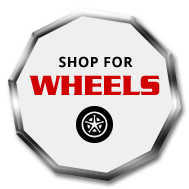 A1 Tires & Wheels has two locations in Rialto and Bloomington. See hours and directions.